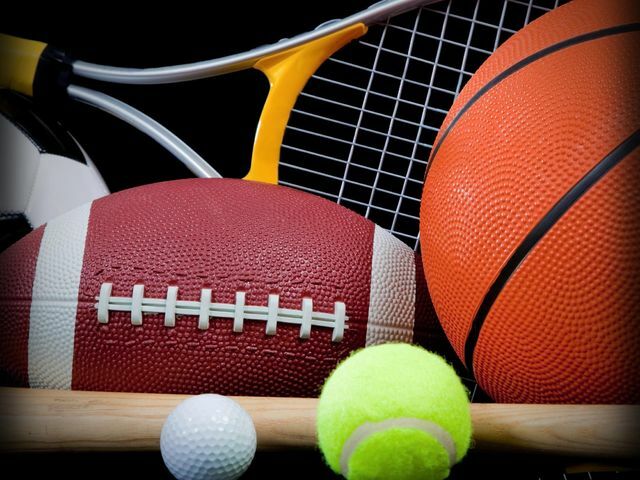 BUCYRUS – Any Bucyrus athlete planning on participating in the upcoming spring sports season must attend a mandatory pre-season meeting with a parent or guardian at 7 p.m. in the Bucyrus High School Little Theatre March 2. Individual team meetings will follow the all-student meeting. Athletes having previously attended a season sports meeting are only required to attend the short team meeting. Topics to be discussed include eligibility standards, liability, policy on alcohol, tobacco, and other drugs, citizenship standards and sporting conduct. For additional information, call Rick Rawson in the Bucyrus Athletic Department at (419) 562-2739.